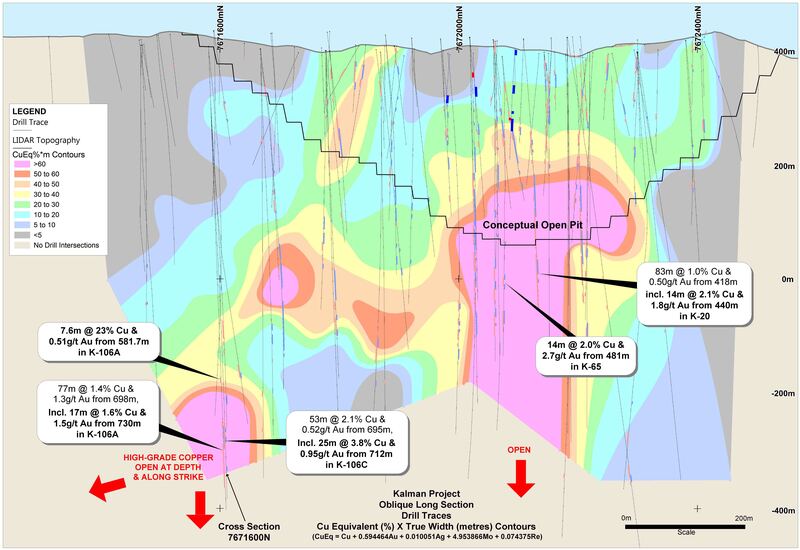 Hammer Metals have added graphite to their bag of exploration targets east of Mt Isa after an aerial survey identified what could be a rich bed of the in-demand mineral, stretching over many kilometres. 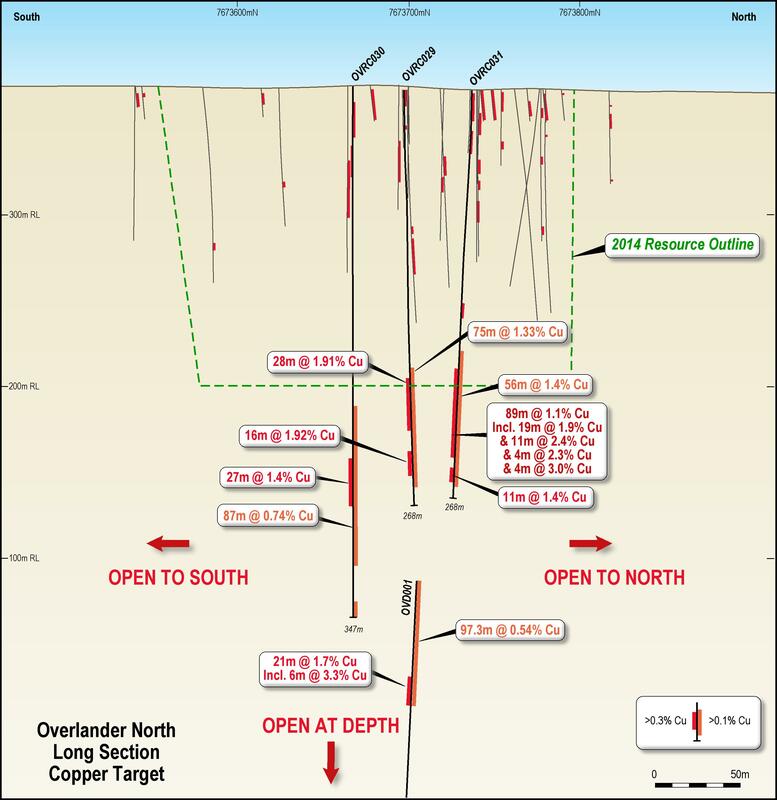 This is the second time the rich geology of Mt Isa has proved a bonus for the copper-gold explorer. 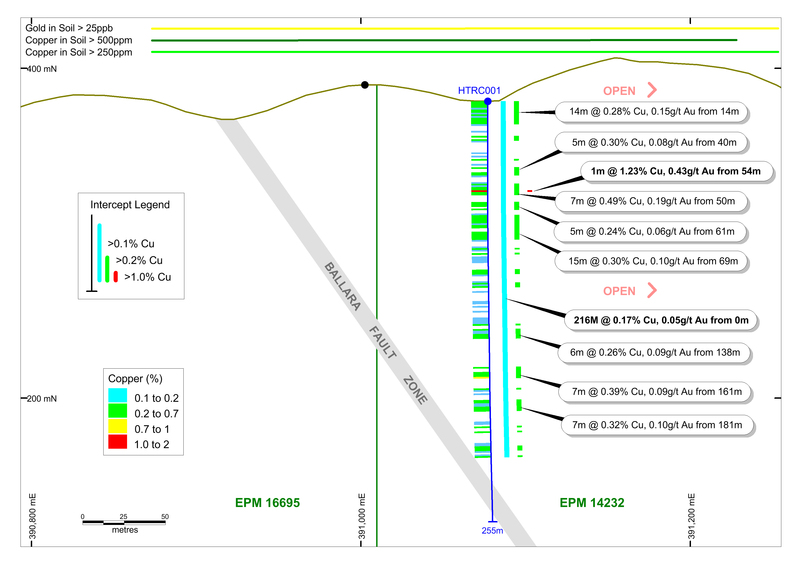 The region’s copper mineralisation is generously endowed with cobalt, which has gone from being an annoying impurity to a valuable by-product since global prices have soared. Now it looks like graphite, which is being swept up like cobalt in the techmetals boom, could be another potential bonus for Hammer. 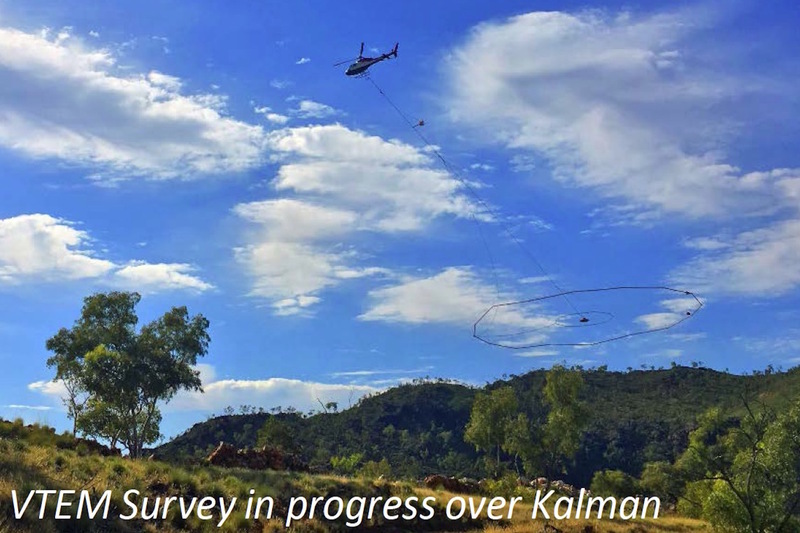 The company was alerted to the graphite potential at Kalman West late last year by a major VTEM survey - a high-tech electromagnetic survey flown at low-altitude by helicopter. The survey found about 7.5kms of conductors along the Kalman West structure, representing about half of the total length flown. 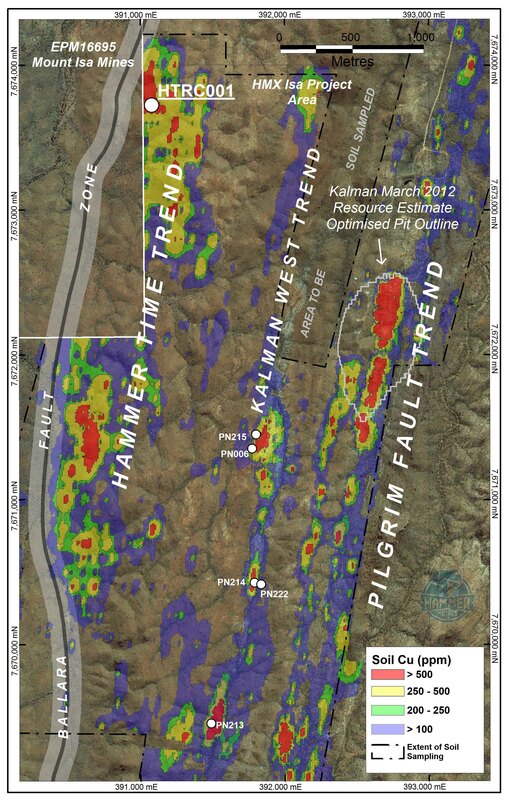 Investigations on the ground suggested that at least part of the conductor was due to a graphitic unit adjacent to anomalous base metal mineralisation. Analysis of rock chip samples assayed total graphitic carbon at an average of 8.94%, with a maximum of 9.92%, which compares favorably to graphite resources being drilled around the country. 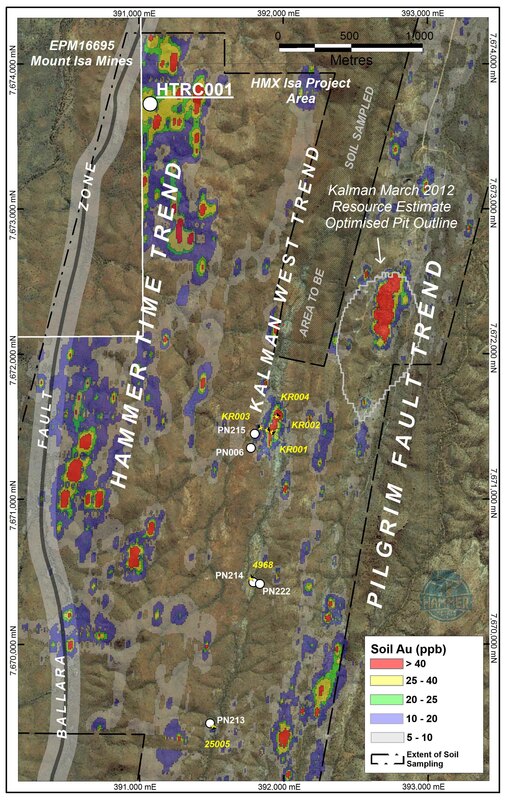 Studies under the microscope showed the Kalman West graphite was made up of an abundance of highly sought after coarse-grained flakes, averaging 0.4mm in the samples studied and ranging up to 1.2mm. In a statement to the ASX, Hammer reported that results to date were sufficiently encouraging to map out the graphitic bed and sample the thicker zones. If sufficient tonnages are determined, a first-pass drill program is expected to follow. Meanwhile, shareholders have the results of current drill action to look forward to. 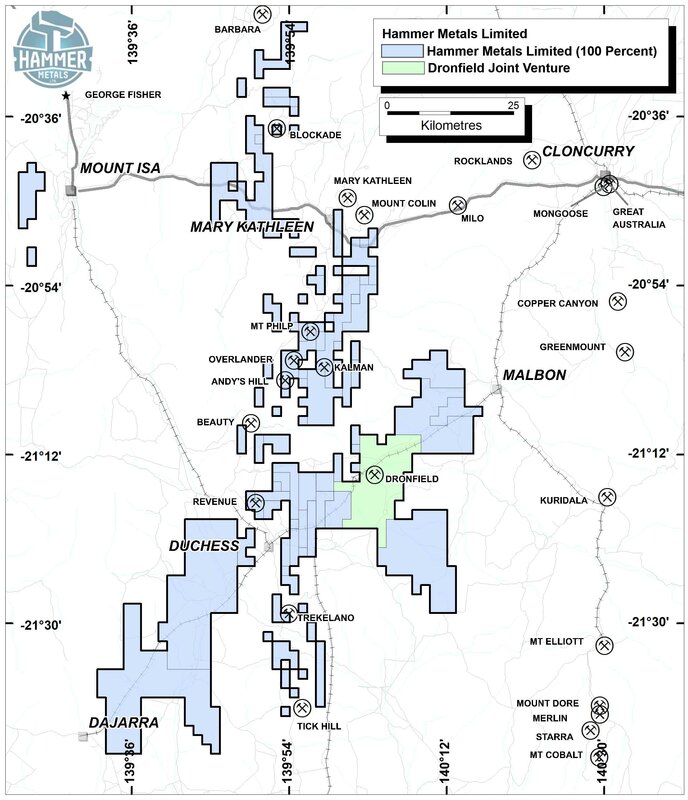 Hammer and their heavyweight joint venture partner Newmont began drilling at the start of this month at the Dronfield copper-gold target, 25km southwest of Kalman with initial results expected by early June.